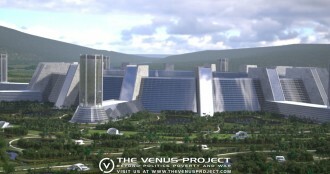 The Venus Project is delighted to see so many people being interested in learning more about the concepts of a global Resource Based Economy. 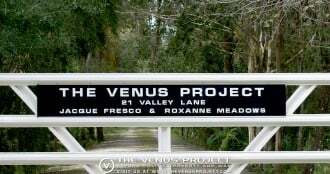 In this section we offer additional information on the topic from different sources including The Venus Project, Jacque Fresco and volunteers around the world who have taken the time to try to explain different aspects the way they understand them, helping others with similar backgrounds to understand more about how such socio­-economic system functions and how it can be implemented. 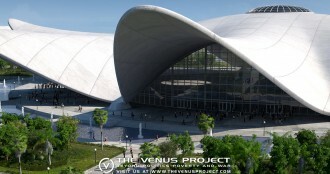 In addition, we offer you a list of documentaries produced by The Venus Project, so you can learn more about their proposals directly from the source.